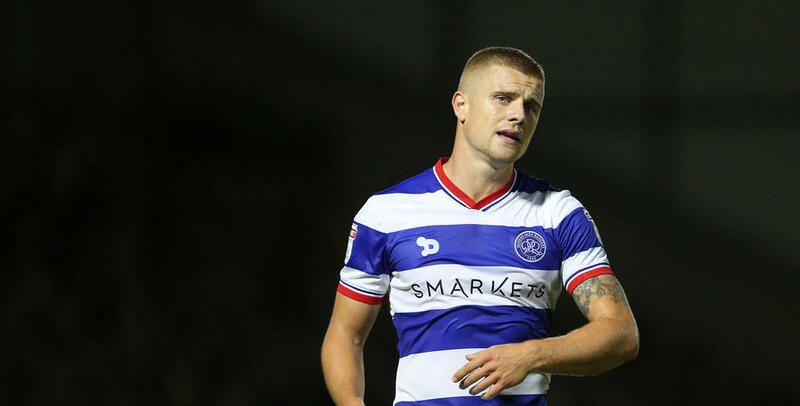 QPR boss Ian Holloway has confirmed Jake Bidwell will return to the Rangers squad for Saturday’s trip to Ipswich Town in the Sky Bet Championship. Bidwell’s return from a dislocated shoulder injury sustained at the end of September is well-timed, with Jack Robinson ruled out with a minor hamstring strain. 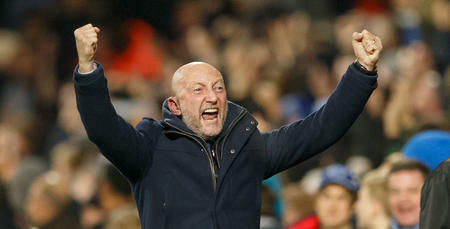 Speaking exclusively to www.qpr.co.uk, Holloway welcomed the news of Bidwell’s return to action, commenting: “Jake’s back in full training and he’s fit and ready for the weekend. “He’s in my squad for the Ipswich game, which is a boost for us all. Rangers head into the game buoyed by a 2-1 victory against Ipswich’s East Anglian rivals Norwich City in Holloway’s first match in charge last weekend. The Tractor Boys, meanwhile, lost 2-0 at home to Nottingham Forest on Saturday tea-time – and were booed off by their own supporters for the second home fixture in succession at Portman Road. 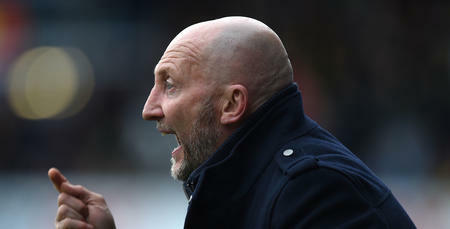 That results saw them drop down into 17th place in the Championship table, but with ninth, sixth and seventh place in the second tier table in recent years, Holloway thinks any talk of McCarthy being under pressure is wide of the mark. “I don’t see it as Mick being in a difficult situation at the moment, far from it,” he said. “They were in a difficult situation when he arrived there, when they were struggling towards the bottom of the table and he guided them to a strong finish. That was a remarkable piece of management. Holloway, however, is more focused on QPR and what ‘we can do’ this weekend, adding: “Every day is full of joy for me at the moment. “Coming back here and seeing what we’ve got here and the set-up we’ve got is magic for me. “I’m getting to know the lads more and more every day. 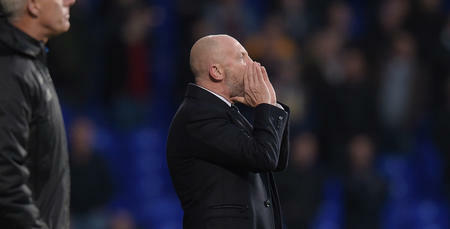 “But it’s about doing the business on matchdays – that’s what football management is all about. “I want to try to find a way to win football matches on a consistent, regular basis for QPR and do it with an identity, which I feel is important. “The players know what I’m looking for but it’s still very, very early. “I haven’t had the chance to see everybody play yet but I feel we’re making progress day by day. Holloway’s tactical nous shone through in last weekend’s victory against Norwich, as the R’s switched to a 3-5-2 formation for the first time. Whether he decides to go that way again on Saturday remains to be seen, but one thing is for certain, he’s excited about the challenge that lies ahead. “I’m excited about Ipswich – it’s the next challenge for us and one we’re looking forward to,” he said. “The most important thing is that we go there and give a good account of ourselves. “We want to put our mark on the game against an Ipswich side who are always very tough to play against. “Yes, they’ve just lost at home 2-0 to Nottingham Forest, which would’ve been a disappointment to their supporters, but these results happen in this league from week to week. This is a very, very competitive league. 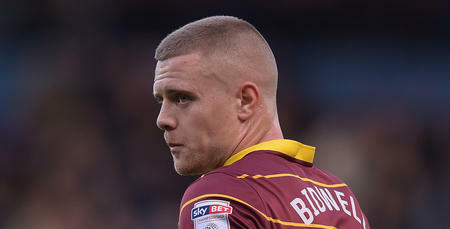 “I want us to capitalise on any problems they might have and go on a run, which will build some confidence around here. I’m genuinely excited about the talent we’ve got here and the enthusiasm of the group to go to work.